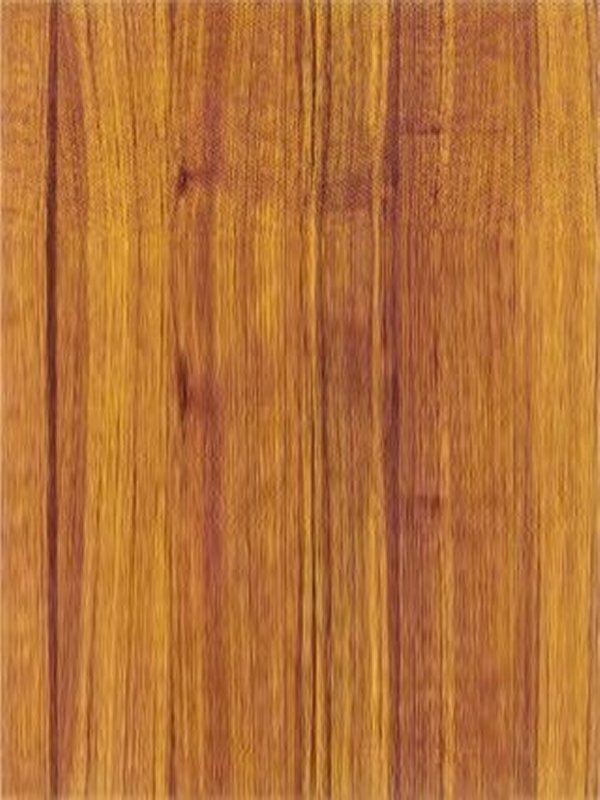 We are distributors of hardwood products and floor supplies. We drop ship throughout the United States. 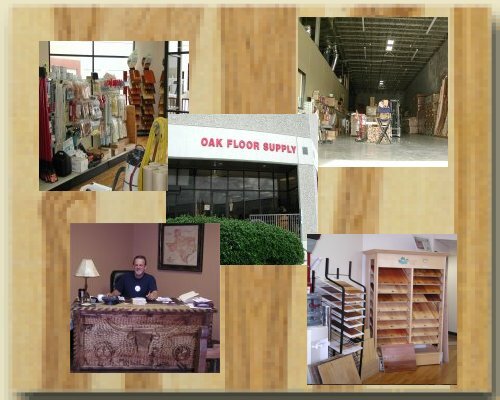 Mike Hale and his staff at Oak Floor Supply, Inc. specialize in wood flooring with high polyurethane, oil, satin, and water base finishes. Hardwoods include strip, plank, borders, and medallions. Equipment ranges from floor sanders, applicators, Power nail, scrapers, and vacuum systems. We have an equipment technician on staff to assist you with your equipment repairs. Refinisher supplies include: sand, belts, drums, generic parts, sandpaper, stains and basic coatings, nails, factory parts, lambs wool, steel wool, and products to help you with moisture cure. **International orders are not available online at this time. Please call 1-800-688-6970 for pricing and shipping cost. Copyright 2009 by Oak Floor Supply, Inc. | All rights reserved.